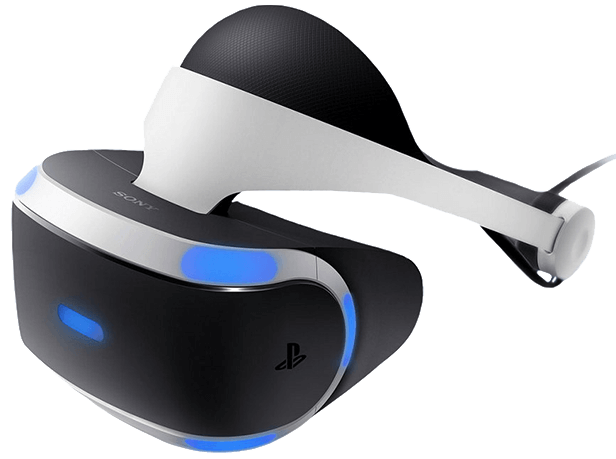 Are you looking for a fun and affordable way to experience virtual reality? Then the BriztechVR’s Google Cardboard 2.0 may be the perfect solution for you. 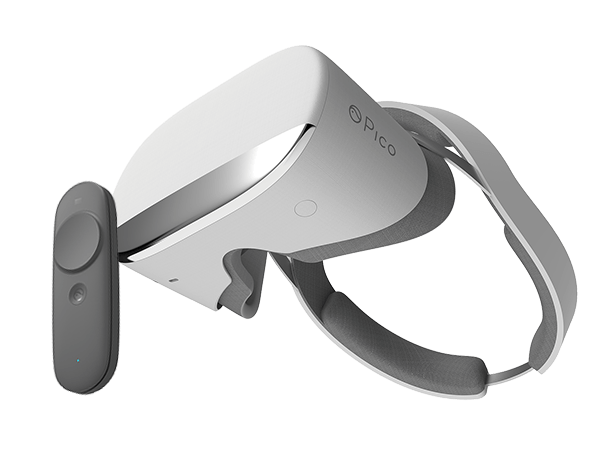 Unlike the Google Cardboard Standard, this headset has an assembly time of approximately 5-10 seconds (compared to the previous 1-3 minutes) and supports phones up to 6” which is almost 99.9% of the smartphone market. This headset features a conductive lever which replaces physical touch and benefits from improved lenses allowing you to enjoy a range of immersive VR games and apps available on Android and iOS. Thanks for the success of Google Cardboard, V2.0 viewer has become extremely popular and accessible in the USA and parts of Europe. Manufactured using the popular Google Cardboard V2.0 specifications, this affordable viewer not only features simplified assembly but improved lenses with a good field of view for the perfect VR experience. This viewer is made from high quality and hard-wearing cardboard and comes almost constructed, with only 3 basic folds needed. You just need to get it, fold it and you’re good to go. The BriztechVR model uses a brand new capacitive touch push-button which supports any device meaning you can now use all apps which require the input button without the need of an external controller. This button is a conducive ‘lever’ that replicates physical touch unlike the magnetic based switch used on BriztechVR’s previous model. Released in Autumn of 2015, this Google Cardboard Kit supports a huge range of 3D virtual reality games and apps both for Android and iOS, including all Google Cardboard Apps. With this model, you can transform your phone into the ultimate VR device and visit new places in VR, play immersive and realistic games or fly through space from the comfort of your own couch.